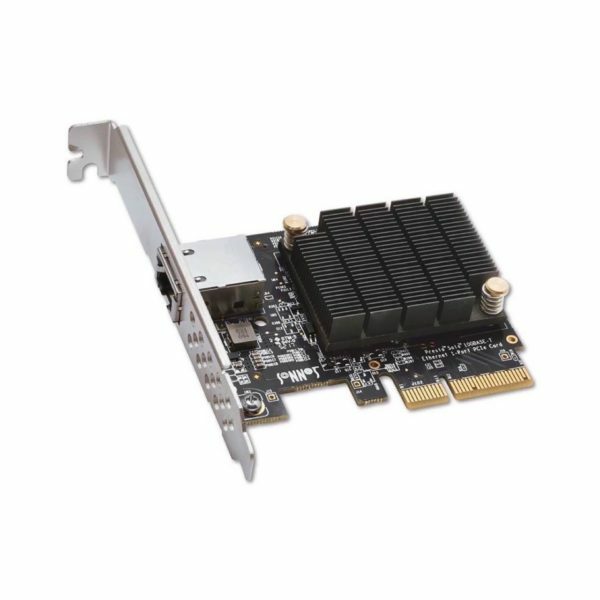 DirectSHARE Uses “Best In Class” Components To Transform A PCIe or Thunderbolt Apple Mac (New or Used) Into A Powerful & Scalable, Multi-Function Shared Storage Workflow Station. Directshare Is Not A “One Size Fits All” Solution. We Take Pride In DesignIng Configured & Well Considered Shared Storage Solutions Using “Best-In-Class” Technology & Components. A Qualified Apple Mac Computer Configured As A File Server. Very Often This Is An Existing Older, Decommissioned Mac No Longer Serving As A Workstation Or Edit Station. Appropriate Storage Offering Necessary Speed & Capacity To Handle All The Workflow Requirements Of The Connected Users / Workstations. 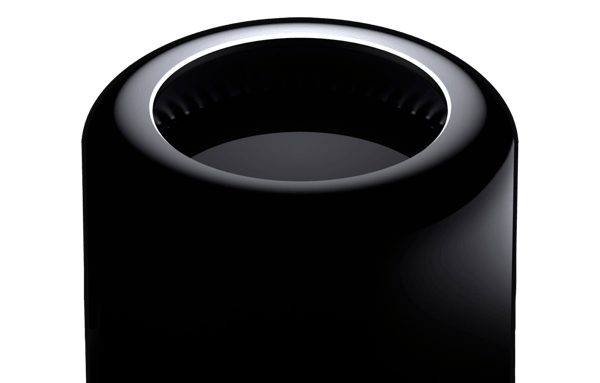 Direct Networking Between The Mac Server & Each Connected Workstation Configured To Satisfy Each User’s Bandwidth Demands. IMPROVE YOUR PRODUCTION EFFICIENCY & WORKFLOW! DirectSHARE is Highly Configurable & Scalable. Perfect for Small Production Team Collaboration & Workflow. 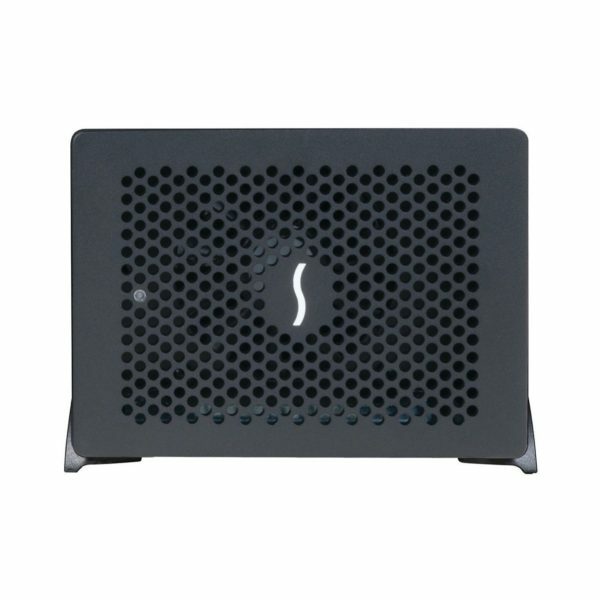 Turn an existing Apple Mac Pro Tower into a Powerful Shared Storage Workflow Server. (not supplied – please call for tech specs / recommended requirements etc). 1 x Areca ARC-4038-12E – 96.0 TB Enterprise 12Gb SAS JBOD Enclosure. (12 x 8.0 TB Enterprise Level Drives Fitted). 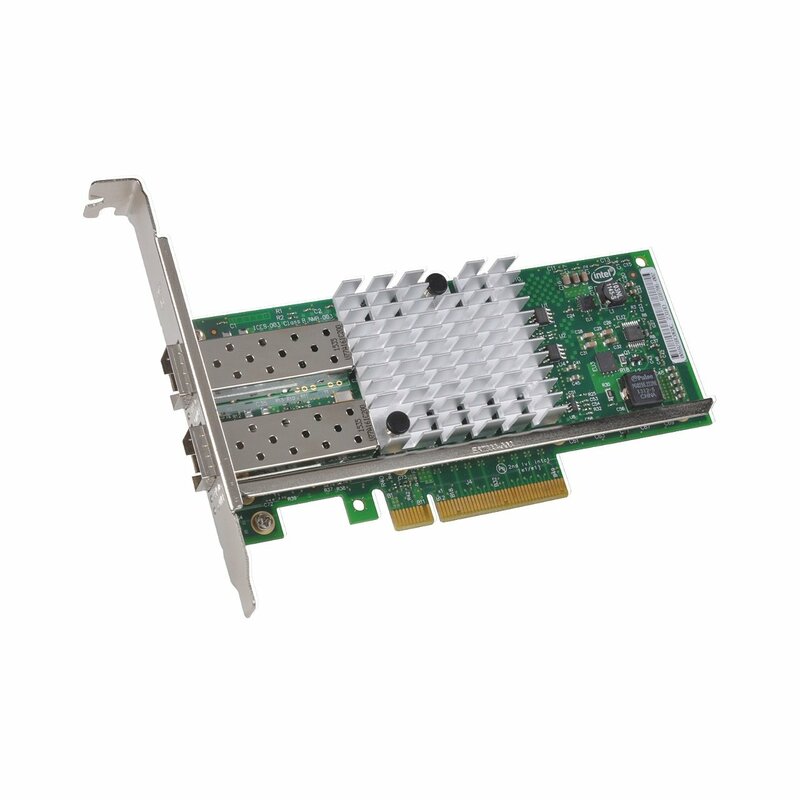 1 x 8-External Port, Dual Core SAS/SATA PCIe3.0 x8 RAID Adapter Card. 2 x Dual 10GbE 10Base-T PCIe Ethernet Cards (4 x 10GbE Ports In Total). 1 x 12Gb SAS miniSAS Cable. 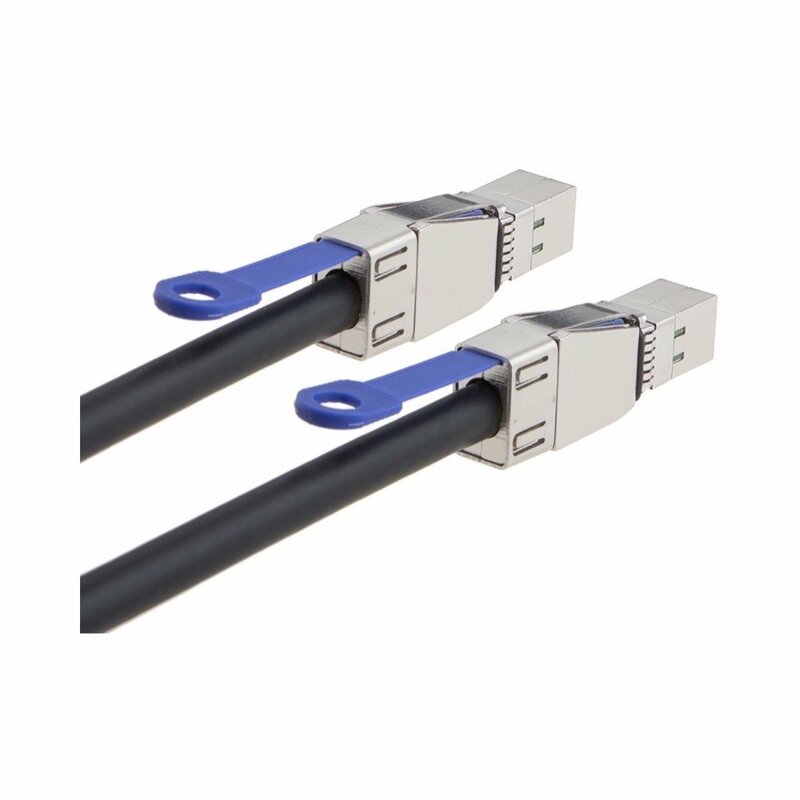 4 x CAT6a Ethernet Cables (up to 10m). Please Call For Availability & To Order. nb: this is just an example solution. Please call so we can design a bespoke solution just for your needs. 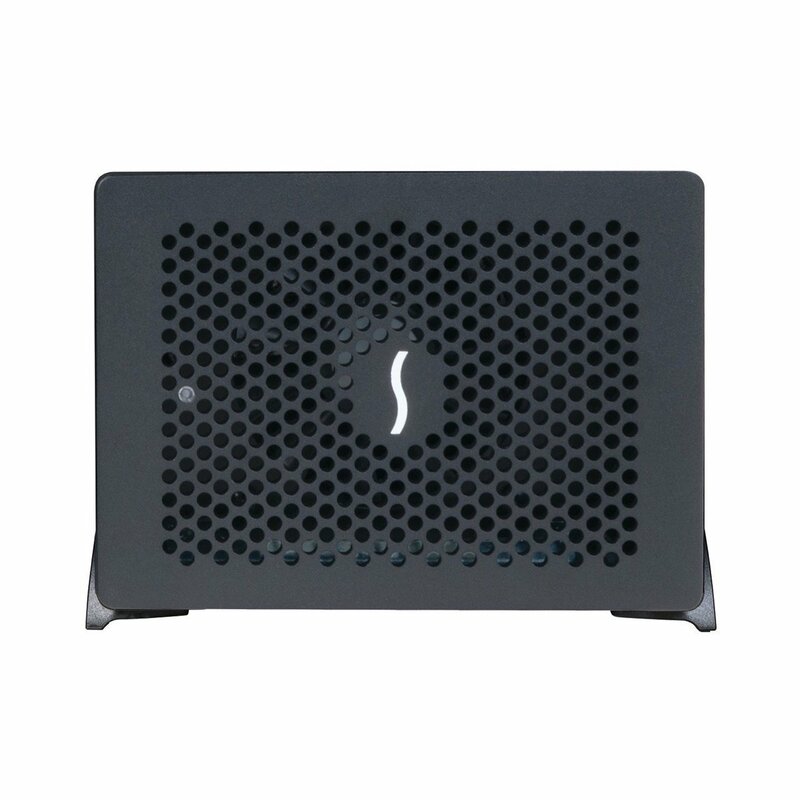 Turn an existing 2018 Thunderbolt 3 Apple Mac mini into a Powerful Shared Storage Workflow Server. 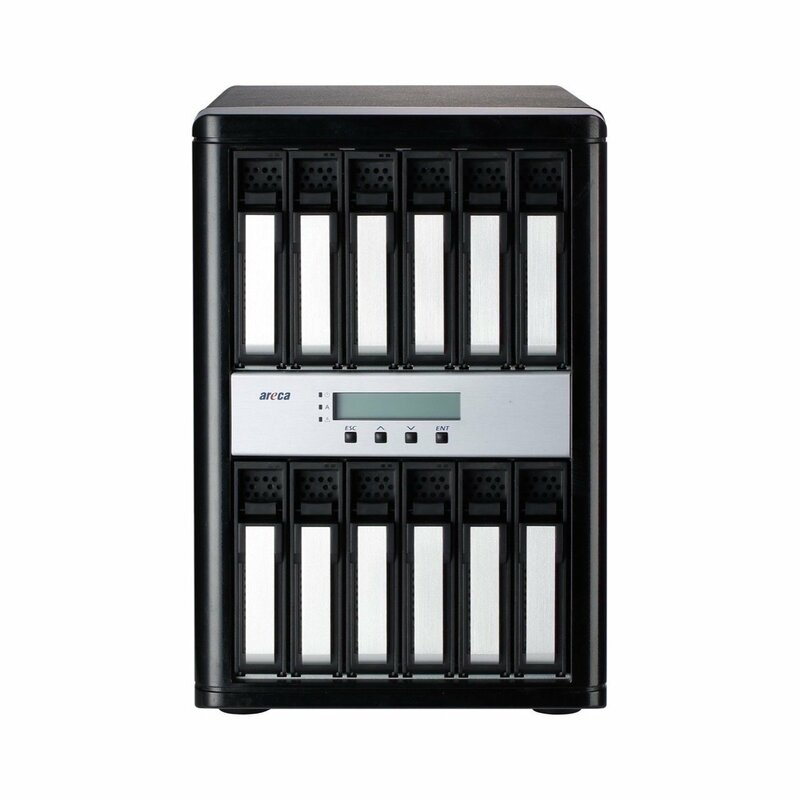 1 x Areca ARC-8050T3-12E – 96.0 TB Enterprise Thunderbolt 3 RAID Array. 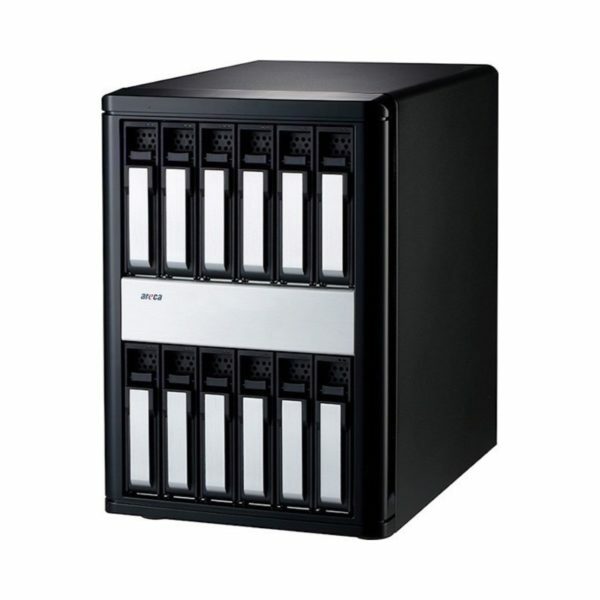 12-Bay Thunderbolt 3 to 12Gb/s SAS RAID Storage with Display Port (12 x 8.0 TB Enterprise Level Drives Fitted). 2 x Dual 10GbE 10Base-T PCIe Ethernet Cards (4 x 10GbE Ports In Total) Fitted. 2 x Thunderbolt 3 Cables. 5 x CAT6a Ethernet Cables (up to 10m). FREE TELEPHONE & EMAIL TECH SUPPORT FOR LIFE! Directly connect your workstations via GbE and/or 10GbE & enjoy having dedicated bandwidth with easy sharing maintenance & management. Ideal for Video & Creatives Editors using Adobe Creative Cloud, Apple FCP-7, FCP-X & General Office Work. 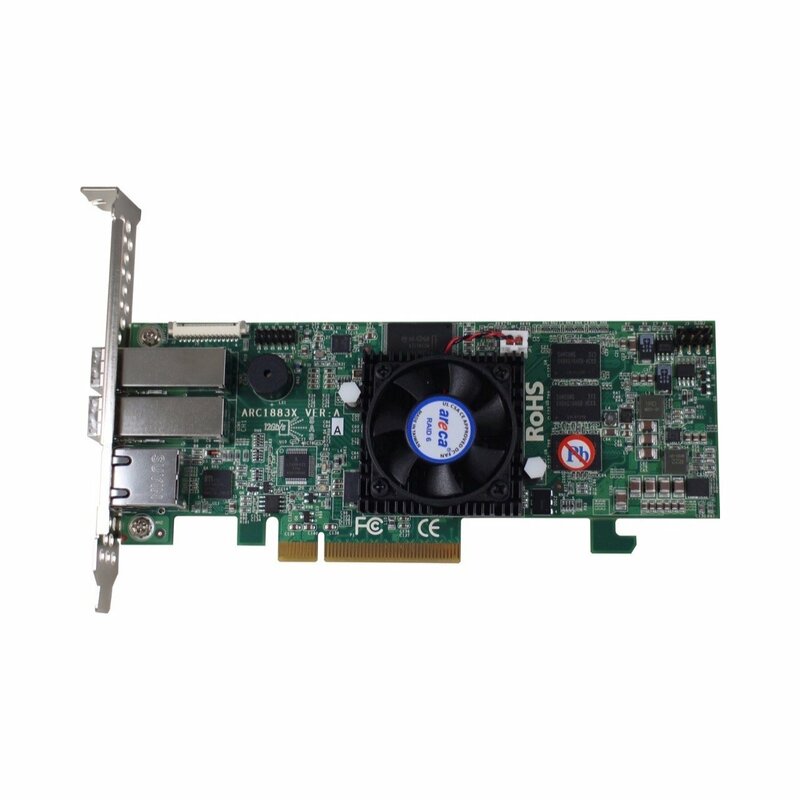 Fast enough to easily work via GbE with compressed HD media files such as Apple ProRes HQ, Sony HDCAM & ever increasing Photoshop & Graphic files sizes etc. Edit Uncompressed HD, 2K or even 4K? Directly connecting via 10GbE can offer 300-600MB/sec! Use standard Mac OS-X for sharing up to 10 workstations, Mac OS-X Server for sharing 10+. We’ll do all the configuration and settings. Just Plug-in & Share. Let us know the data rates or typical file sizes you will be working with and we’ll be delighted to configure a system designed for your individual needs. Storage is standard Mac HFS+ formatted. Unlike an “all-in-one NSA unit, in the event of disaster you can get to your data by quickly connecting to another Mac. A lot of our Creative customers are Mac users and know the platform and operating system well. 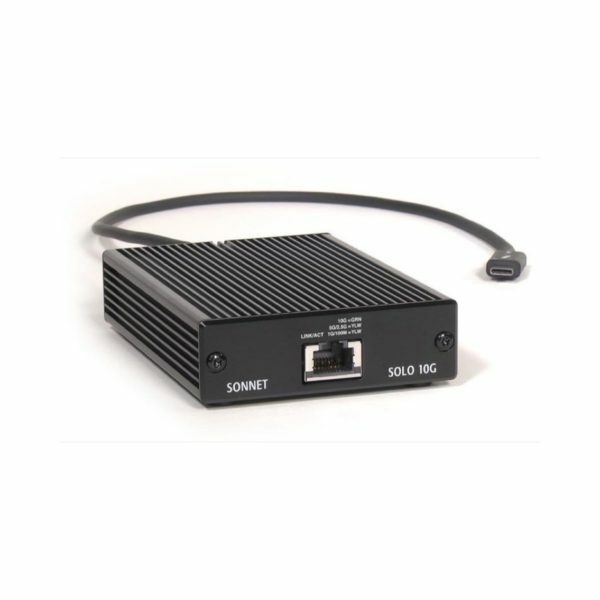 Connecting directly means you will enjoy a dedicated bandwidth connection for each workstation and reduced risk of a bottleneck reducing speeds. Troubleshooting and maintenance is very easy as there are no switches or hidden cabling involved. If you lose connection you just need to follow a cable or call us to quickly check settings haven’t been changed. 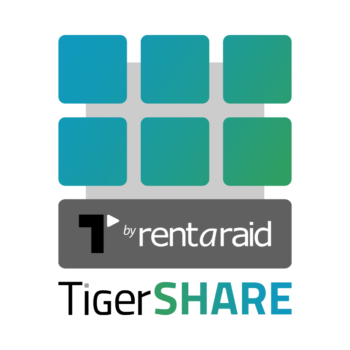 Whether you’re using Apple FCP7, FCPX, Adobe Creative Cloud (Premiere Pro After Effects etc), BlackMagic or any other NLE system, DirectSHARE offers a very affordable entry point into experiencing the benefits of Shared Storage and enjoying collaborative and streamlined workflows. Enjoy working off centralised storage so you know where all your files and folders are kept no matter what connected workstation you’re working from. Also as the storage is connected directly to an Apple Mac, remote access is simple and easy! DirectSHARE is designed to work with an appropriate Apple Mac acting as the Server. 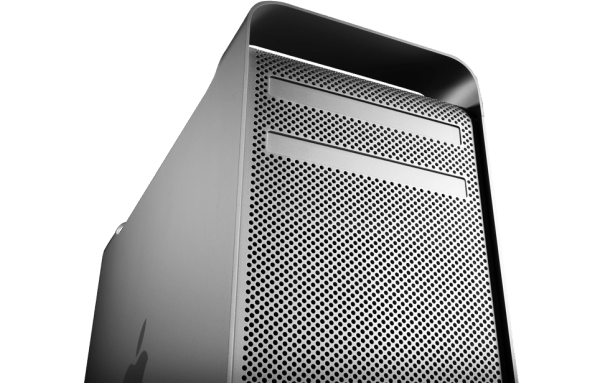 We do not include an a Mac as standard as more often than not our clients already have one that can be commissioned as DirectSHARE’S server. 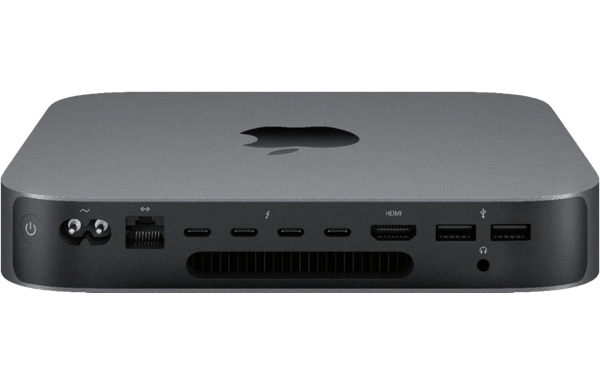 If not we can be of help and happy to discuss which Apple Mac and DirectSHARE options would be the best unit to source for your individual needs. Segregate Your Bandwidth by Connectivity For Different Workflow. Sound Editors On 1GbE. Producers / Data Loggers / Offline via GbE. Online / Colour Grade via 10GbE (or higher). Human error is the biggest source of data-loss and having further storage attached you can “synchronise” all your data to helps safeguard your work against accidental file deletion / corruption etc. Tape is ideal for longterm archiving of your data and can offer a cost effective and convenient off-site backup workflow. Ingest from your camera cards straight onto your Share Storage. 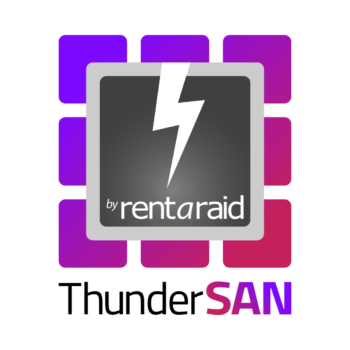 Always a good idea to have at least one handy to rebuild RAID parity should one of the drives in the RAID fail. Please call us for our free, friendly help and advice. The good news is that once set up, DirectSHARE is very easy to manage. However should you need some help with either initial installation, support queries or to discuss future expansion and growth, all our systems come with FREE unlimited telephone and email support for life! We also offer on-site installation and support at very competitive rates if needed but with our experience and knowledge of the systems we sell, most installation and ongoing support is easily accomplished for free remotely. 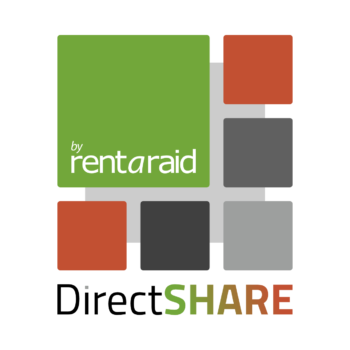 Let's Design Your Perfect DirectSHARE Shared Storage Solution. Start Collaborating & Get In Touch Today!